Bianca Stone Poetry Comics: Chapbook! 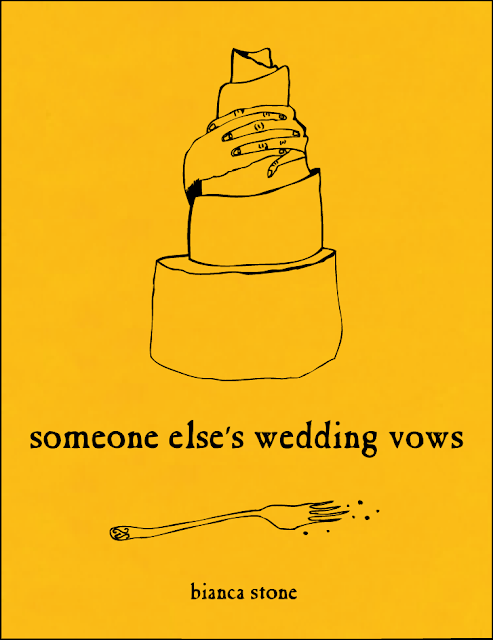 Well, happily I announce that my first official poetry chapbook Someone Else's Wedding Vows is coming out October 1st from Argos Books. You can even pre-order it!